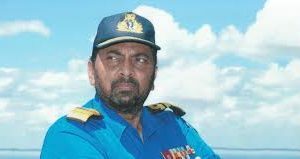 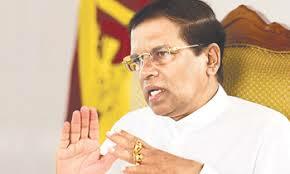 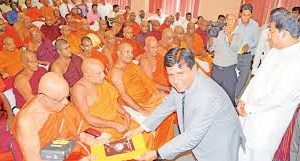 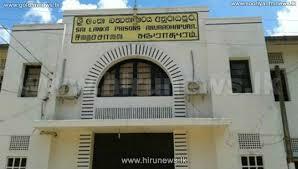 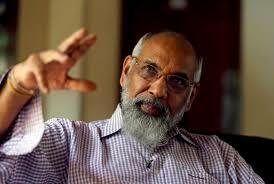 Former Minister and UPFA National List MP A.H.M. 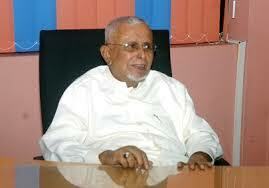 Azwer passed away at the age of 80 at a private hospital in Colombo today. 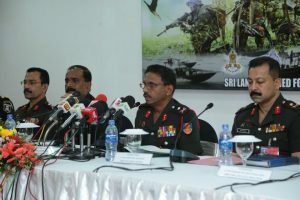 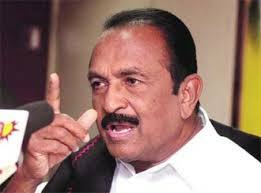 India’s MDMK General Secretary Vaiko has slammed India’s smooth relations with Sri Lanka. 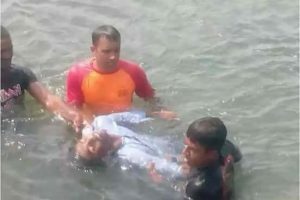 Six students drowned in the North today after the boat they were traveling in capsised.